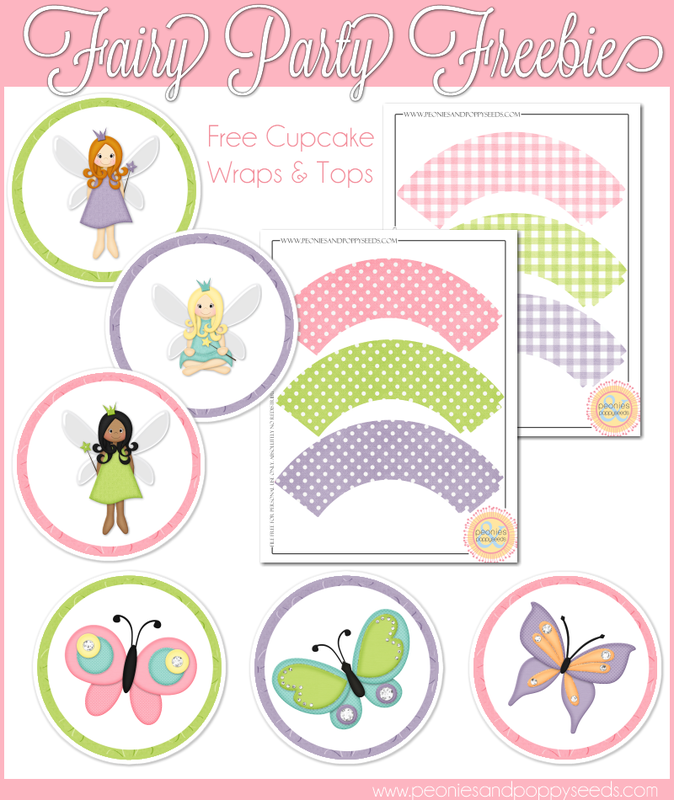 Grab your free fairy cupcake toppers and wrappers here. Then clap your hands if you believe in fairies. Plus, don't forget to LIKE this post using our handy dandy Facebook like button that is RIGHT DOWN THERE.